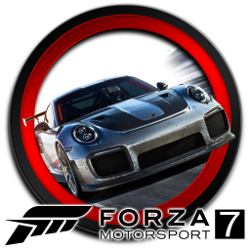 Buy Motorsport Credits 7 using the auction house. Sell ​​a car with an immediate purchase price equal to the amount of your order. Pay your orders by Paypal, Payment.net, SMS +, Audiotel and for all orders Credit Motorsport less than 8 euros.